Geoohrana EOOD is a security company specialized in providing security services and offering professional solutions in order to meet the specific requirements of its customers.. Since the company was founded in 1997, it has been managed by a professional team with rich experience and extensive skills in the sphere of security services. The company has highly trained staff and offers proven and well serviced security systems for guarding industrial and infrastructural projects, construction sites, hotels, offices, etc. 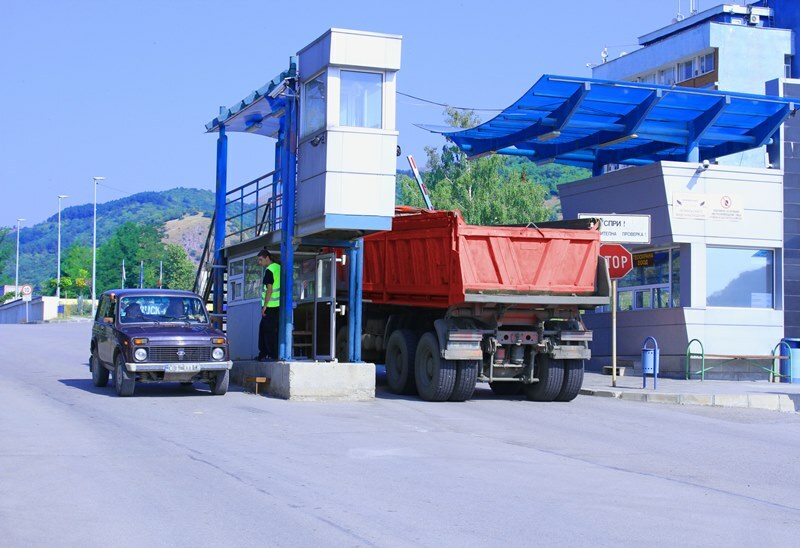 Geoohrana EOOD provides physically armed guarding and reliable access control to more than 100 industrial and construction sites throughout Bulgaria. Geoohrana EOOD also renders security services for clients outside GEOTECHMIN group of companies, ensuring a high level of security, stability and efficiency. Copying, reproduction and circulation of any information contained on this website – including texts, pictures, logos, images, video and audio clips - is only allowed with the express approval of Geoohrana EOOD.